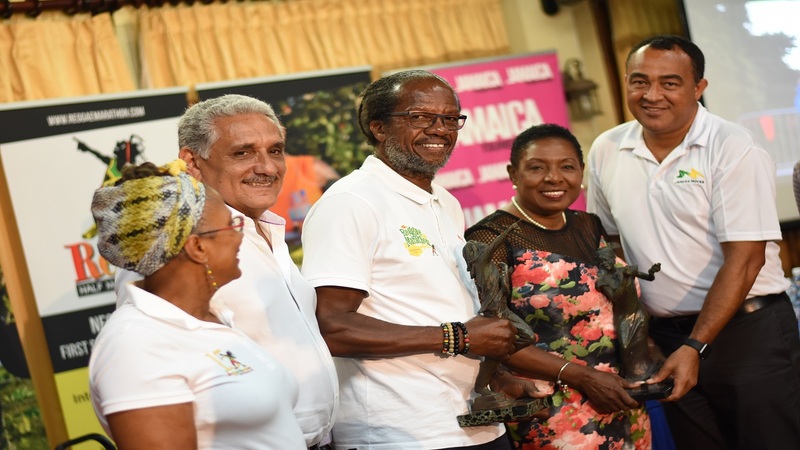 Reggae Marathon 2018 launches Wednesday; watch it live! 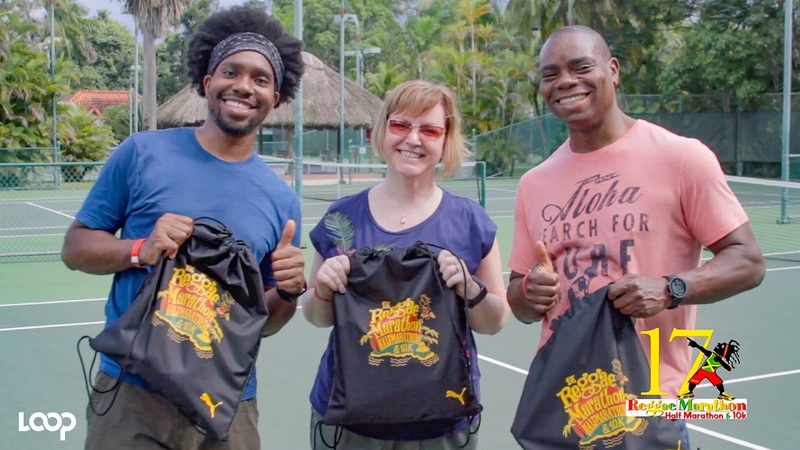 Reggae Marathon race director Alfred “Franno” Francis (centre) with director of sponsorship and marketing, Diane Ellis; chairman Richard Lake; Sports Minister Olivia Grange and Health Minister Dr Christopher Tufton at last year's launch of the event. 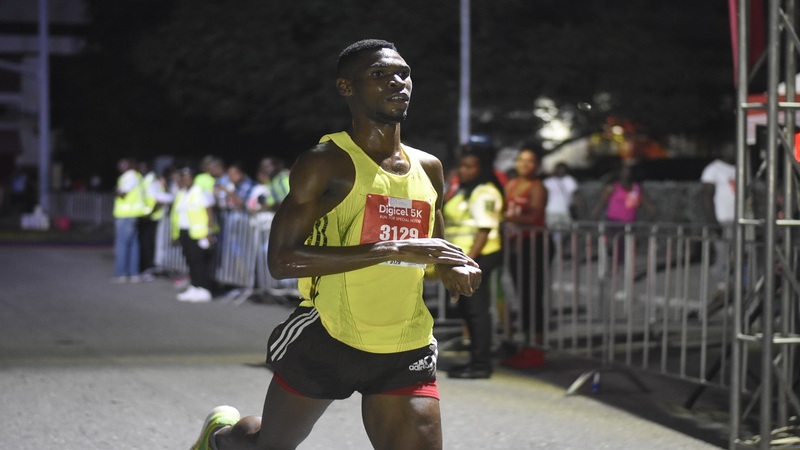 The 2018 staging of the Reggae Marathon, Half Marathon and 10k will be launched on Wednesday, and you can watch it live online via the Loop Jamaica Facebook page. 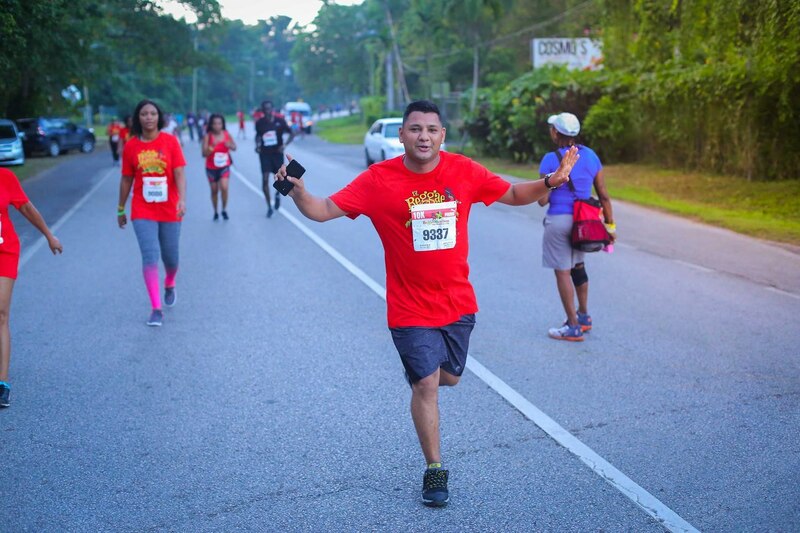 Thousands of running enthusiasts from across the globe will once again flock to Negril, Westmoreland on Sunday, December 2 , to participate in one of the most unique marathons on the international calendar. At the launch being held at Digicel this Wednesday starting at noon, race director Alfred “Franno” Francis will be joined by the Reggae Marathon team as well as tourism and Government officials to provide an update on the event while highlighting the positive impact it has had on the local economy. You can watch the launch live online at Reggae Marathon 2018 at Loop Jamaica. The Marathon, Half Marathon & 10K start at Long Bay Beach Park on Negril’s famed 7-mile white sand beach. The course loops into the town of Negril, then heads north to Bloody Bay and returns to the finish at Long Bay Beach Park. And it's a mostly flat course. The start and finish are outside Long Bay Beach Park on Norman Manley Boulevard.